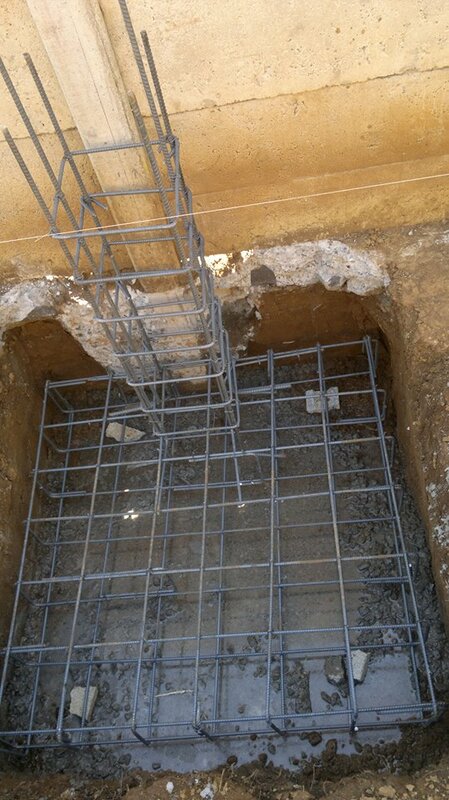 Here we go with the building again, in these photos you can see seismic plates, reinforcement for concrete columns, the iron columns that will bear the weight of the roof. You can also see materials for the iron roof trusses. We are a group of four people working. 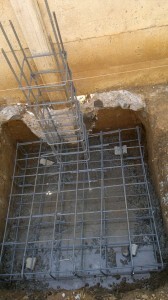 The work is intense and heavy because we had to break the foundations we had previously done to do the seismic plates. It is summer now and the Sun is very strong, and we must stay hydrated. 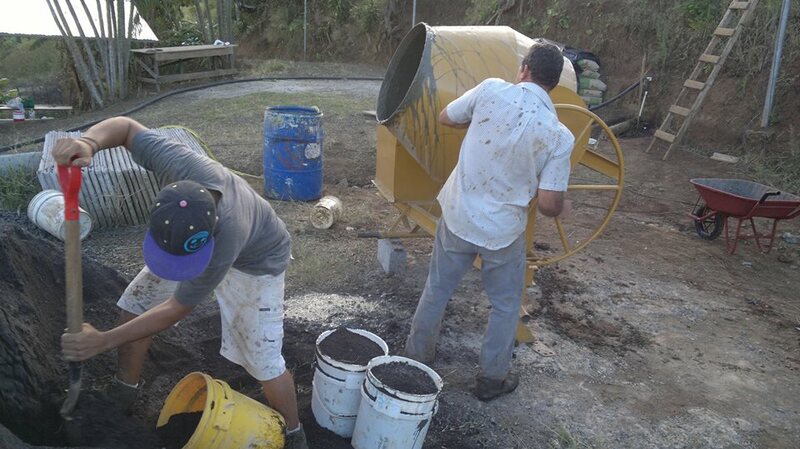 We hope to have everything ready for when Matrix Ministries comes with some missionaries who will be helping us with this project.